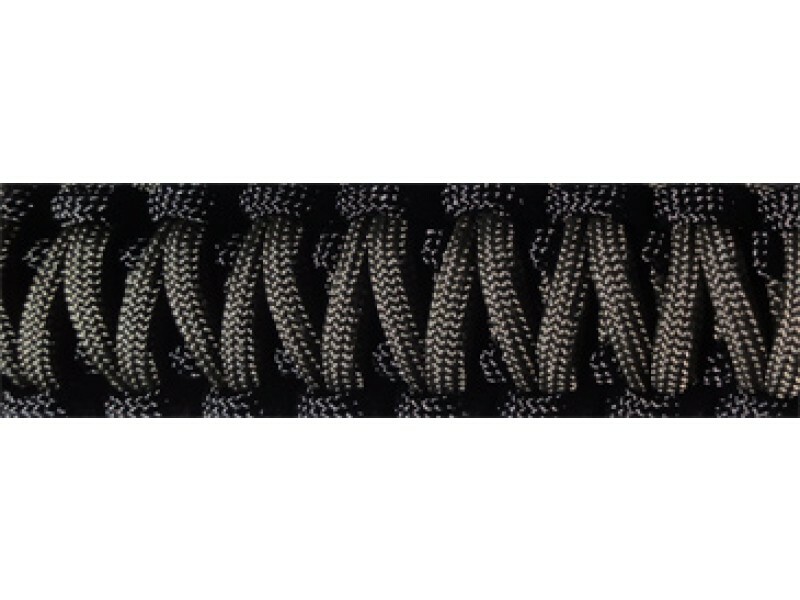 Buy Paracord - Subdued-o d green Small , from 10-8StoreLLC for $9.99 only in My e-commerce. 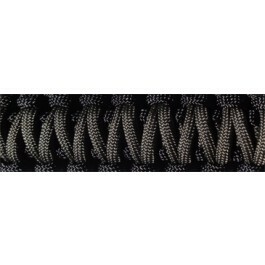 The Regular Size Paracord - The bracelets are made of 550 Para cord. They contain approximately 7 foot of cord. The cord contains 7 inner strands monofilament line that has many uses (fishing line, stitches). If the band is a single color the cord will be one piece approximately 7 ft and all the dual colors are approximately 3.5 ft of each color. The manufacturer claims the strength of the cord will hold about 500 lbs. The plastic clips at rated at 40lbs of strength.